Download now – includes FREE printable checklist! 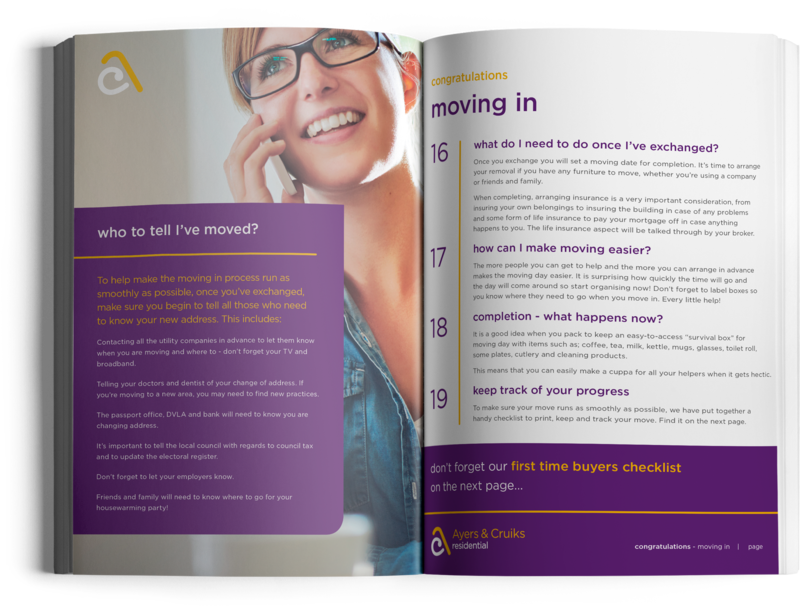 Simply enter your details below to download your free step-by-step guide full of expert hints and tips from our team. Buying your first home is an exciting prospect and probably one of the biggest decisions you will ever make. But if there’s one thing to stop you from taking your first step on the property ladder, it’s the thought of dealing with all those hurdles along the way to getting a mortgage! In 2019, with competitive mortgage rates and a promise of a hike in house building numbers, now is a good time to consider your first home. Whether you’re worried about what you can afford, how to get the best deal for you, or if it’s the “jargon” and paperwork involved – you’re not alone! We’ve helped many first-time buyers – just like you – that have faced these same concerns and have been let down in the past. We know it can be tricky to get honest and simple answers, so we’ve given you honest first-hand advice with no added nonsense! So we hope you find our guide helpful along the way, and for more expert advice, please don’t hesitate to get in touch!